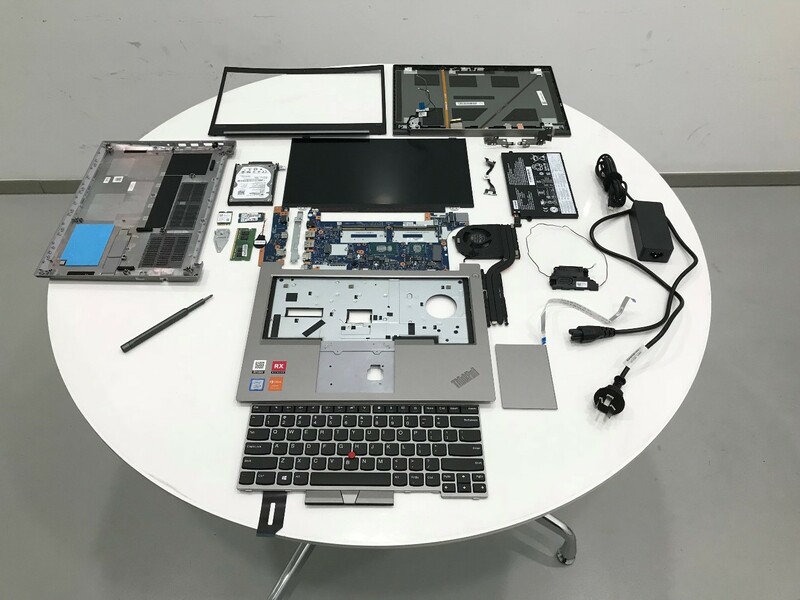 As we all know, Lenovo has officially launched the eighth generation ThinkPad E series products – the Lenovo ThinkPad E480 and the Lenovo ThinkPad E580. The E480 features a 14-inch display and is powered by Intel’s eighth-generation Core processor. 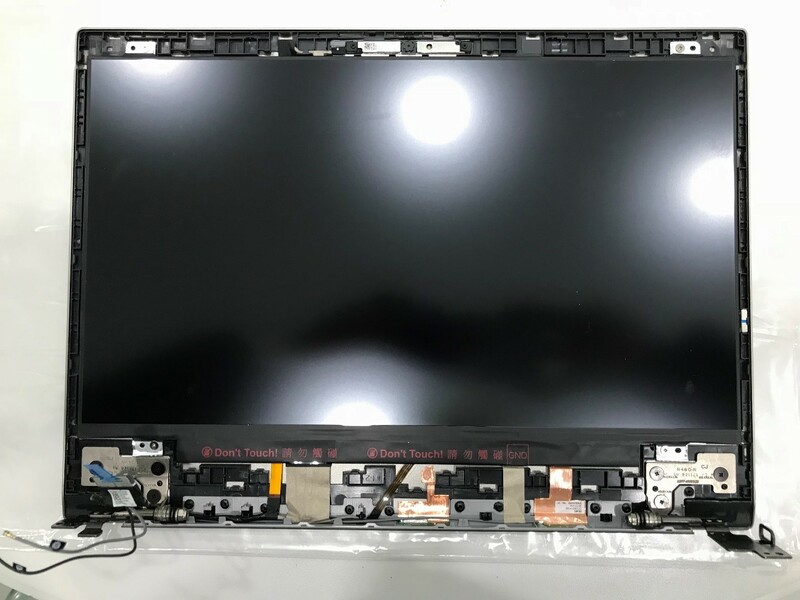 Now we will start the disassembly of the silver ThinkPad E480 to see its internal structure. First of all, remove the keyboard. 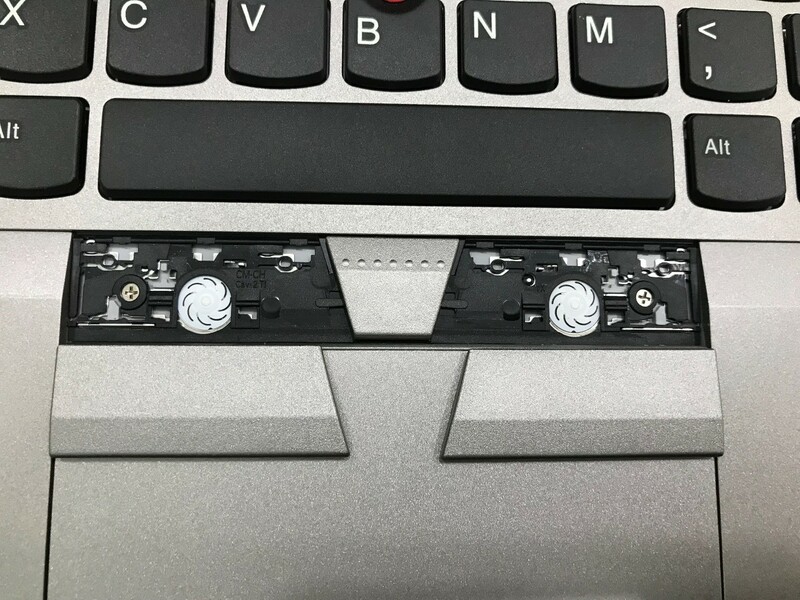 Remove two screws and turn the keyboard over. Then take out the keyboard. 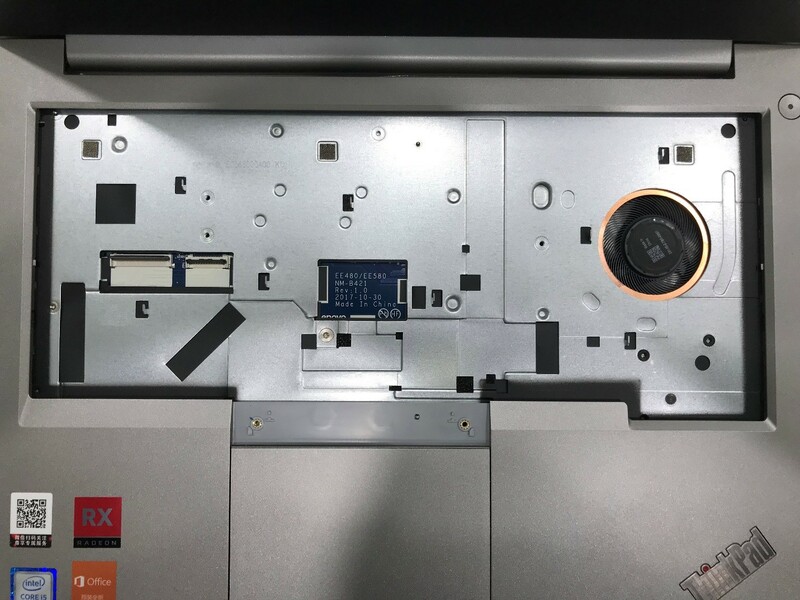 It is the internal structure without the keyboard. 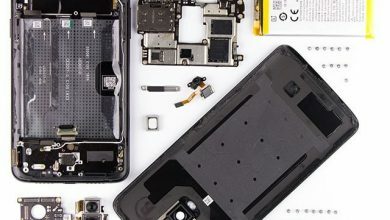 Remove the screws from the back cover. Next, separate the back cover from the laptop fuselage. The blue sponge mat is designed to cushion shock on the HDD. 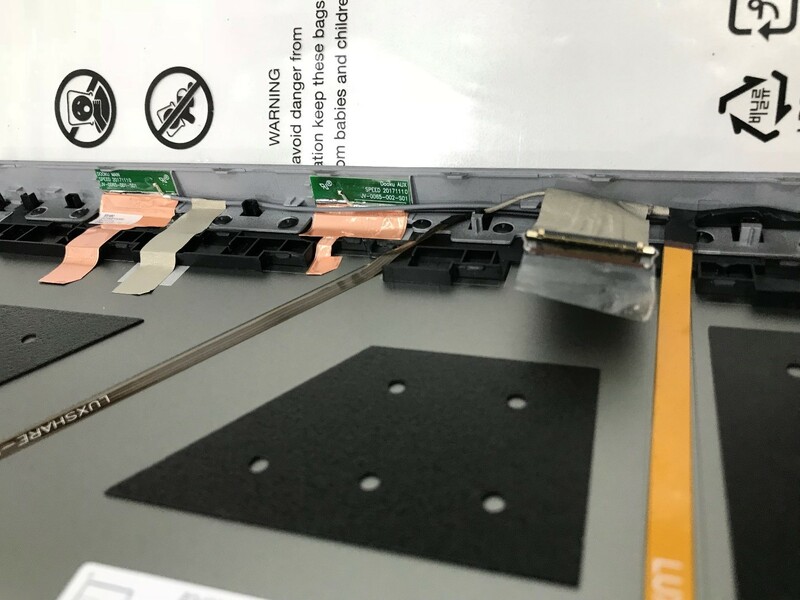 The silicone layer is prepared for the SSD. 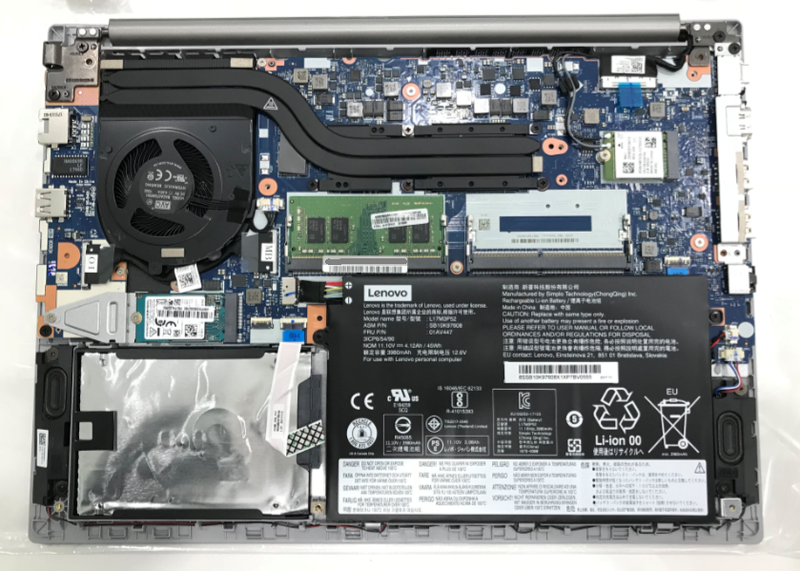 The laptop provides dual memory slots and comes with up to 32GB DDR4. Remove the battery. The ThinkPad E480 only sports a battery with the capacity of 45Wh. 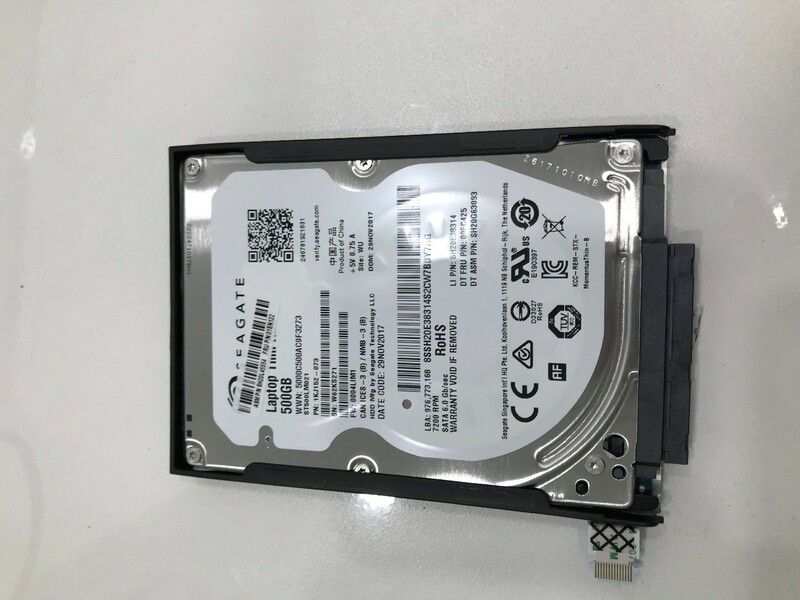 The E480 comes with a Seagate 500GB 7200rpm HDD coupled with Toshiba’s M.2 PCIe SSD. 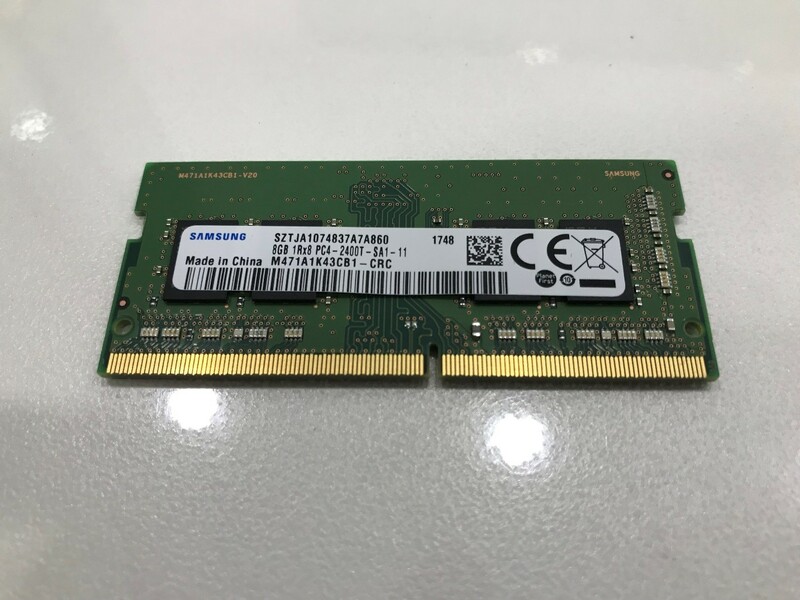 The laptop comes with the 8GB Samsung DDR4-2400. The capacity of 8GB DDR4 is big enough for the user to handle office work. But you can add another RAM to the spare RAM slot, and it supports up to 32GB RAM. 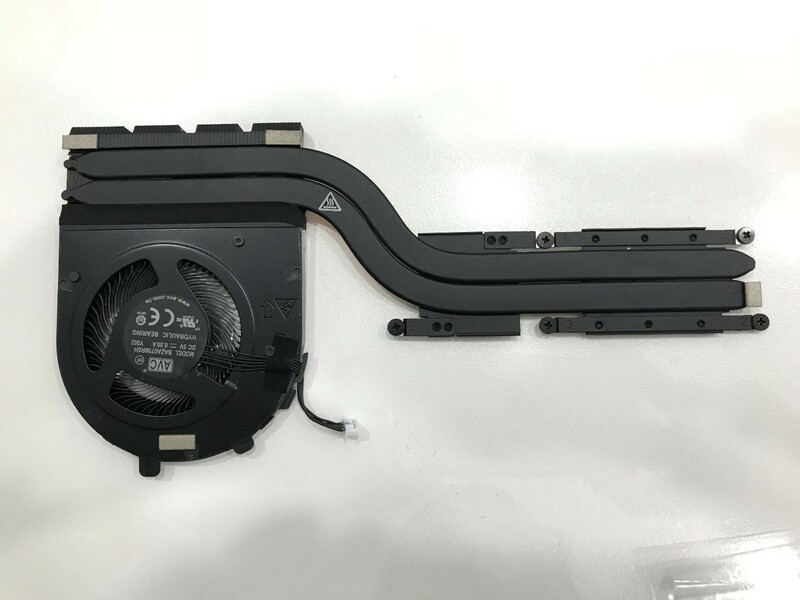 The fan is thin, and it has a good appearance design. 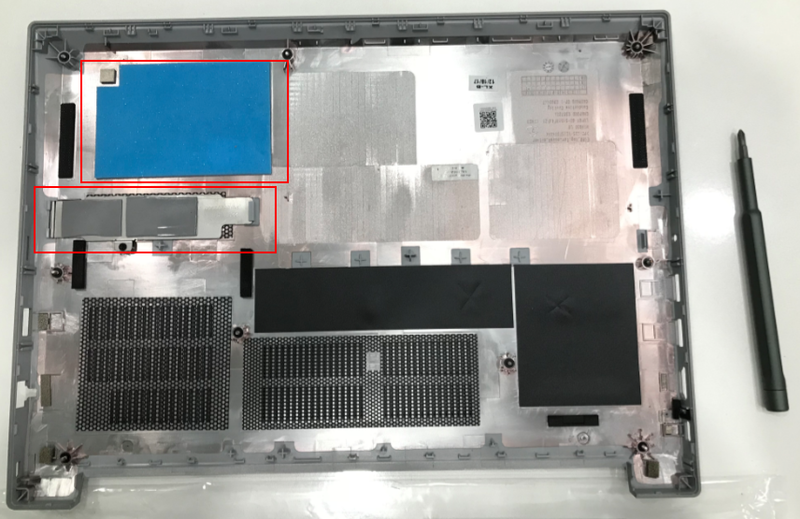 The metal plate is used to fix port modules on the left. The motherboard has a good layout design. We can see the CPU, GPU, dual memory slot, a 2280 SSD, an HDD and a fan. The metal framework is the roll cage. Remove the touchpad. 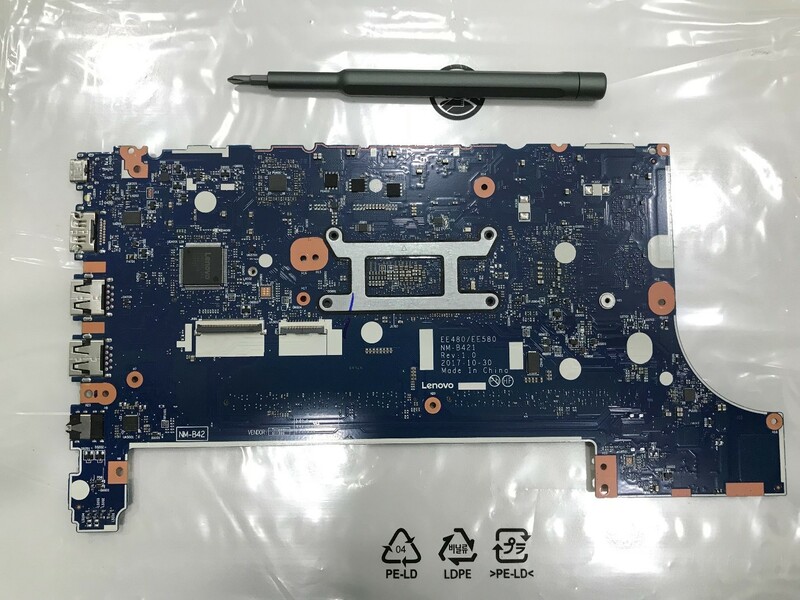 The touchpad module can be replaced. Take out the framework. The bezels on the left and right reach 9.2mm, which are pretty narrow. 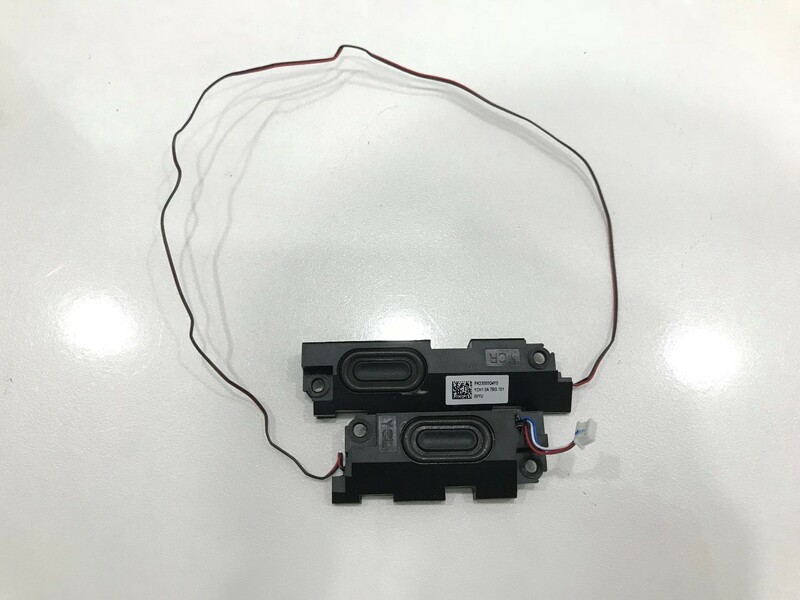 The plastic material can effectively increase the distance area that wireless network receive signal. The Lenovo ThinkPad E480 boosts of business-oriented appearance design. Its motherboard has reasonable layout design and high specification. The motherboard has good space utilization, and it uses the high-quality component material. 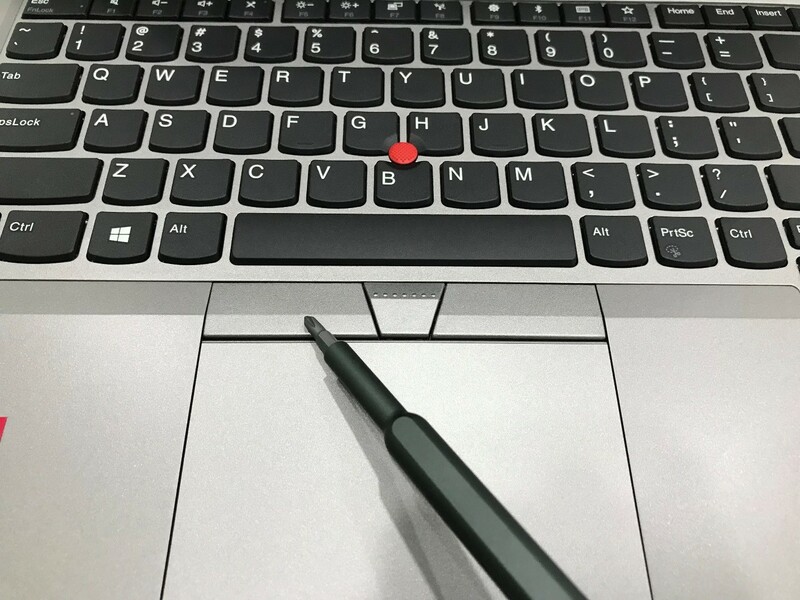 In general, the ThinkPad E480 belongs to the high-quality laptop with the excellent appearance in the ThinkPad E series. 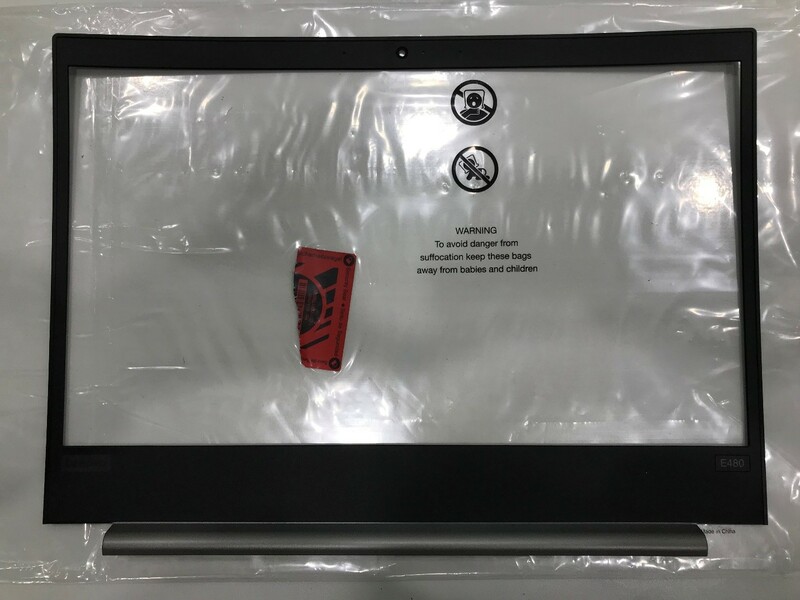 Therefore, the laptop will be a good choice for those who need a business computer. 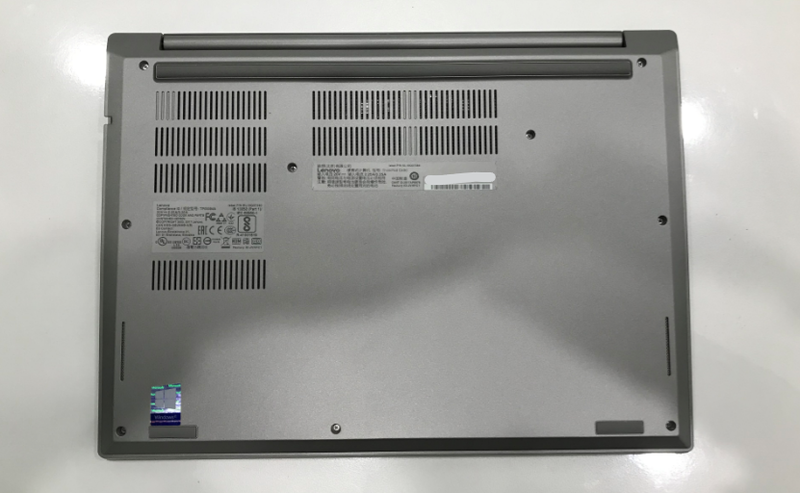 Does the E580 have a metal reinforcement under the keyboard and a touchpad? 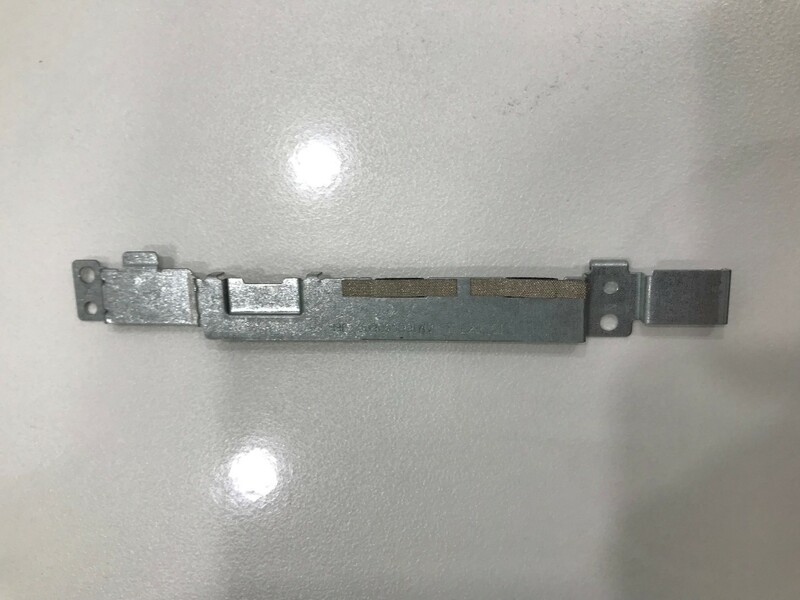 Are hinges strong and durable? 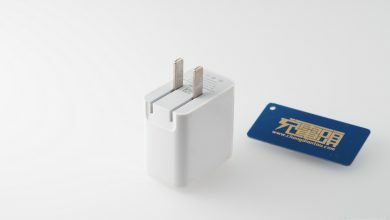 Is there metal support on left hand IO ports like on E480? 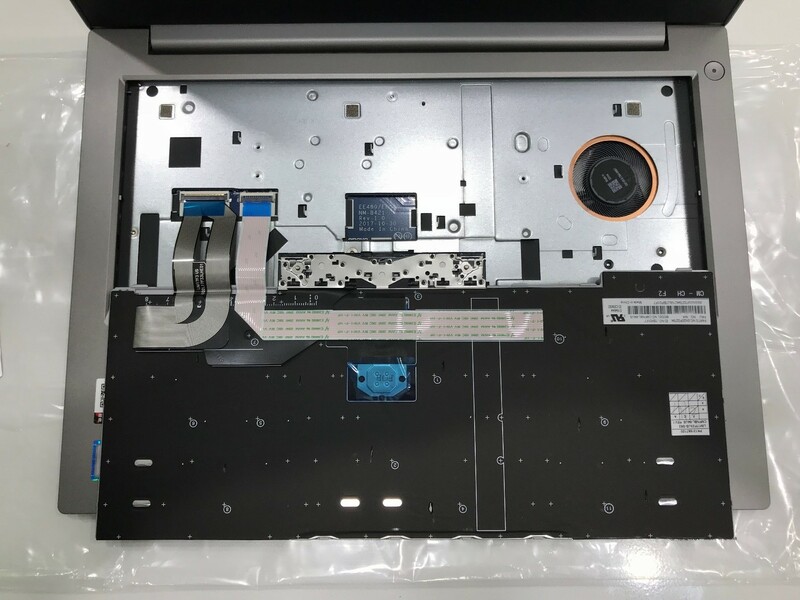 Because the E580 uses a keyboard with a frame, so it does not need to use metal reinforcement, and under the keyboard is the palm rest, the keyboard directly fixed on the palm rest, I have seen an internal picture of E580, it does not use metal sheet fixed left ports. It looks like e480 is more durable than e580. 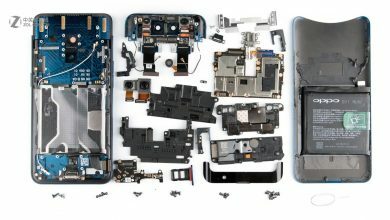 I hope to see e580 teardown. 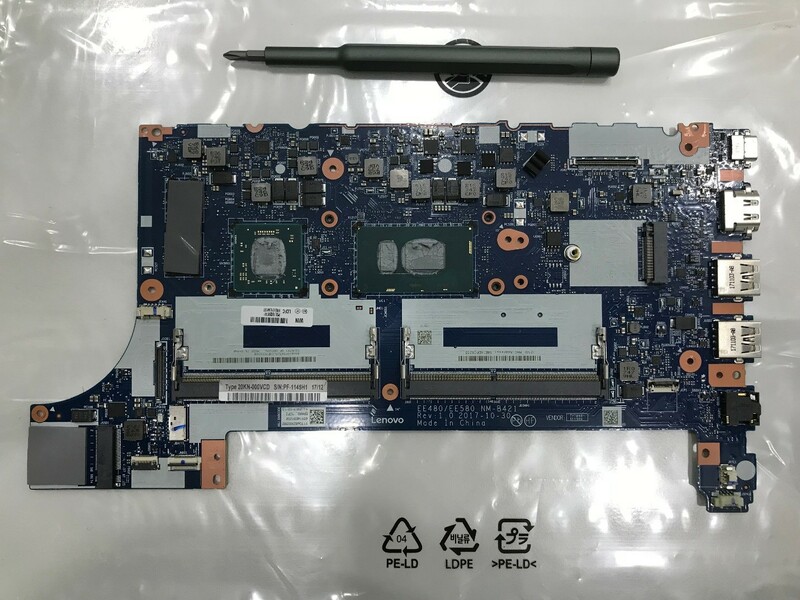 Thanks for your Thinkpad E480 teardown. 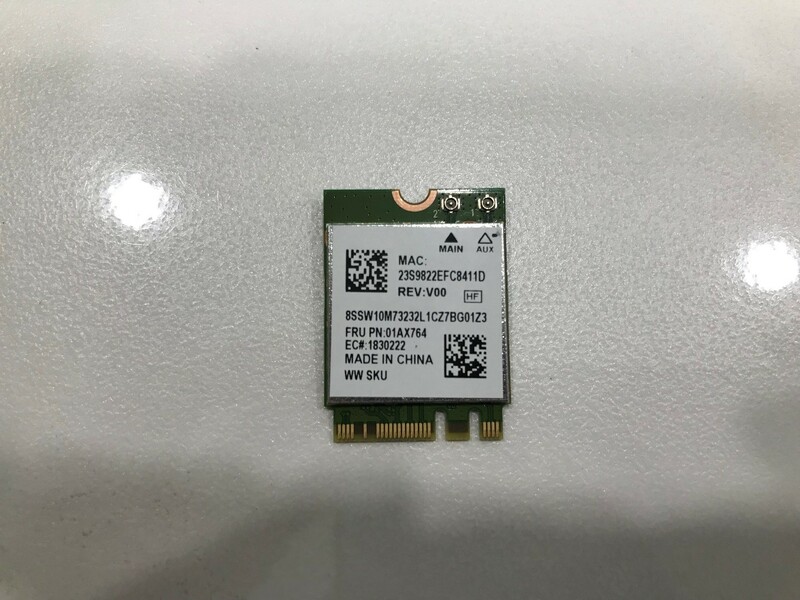 I have one question for you regarding E480 wireless card: photo shown is from a Lite-on RTL8821CE 1*1ac (FRU PN: 01AX764). 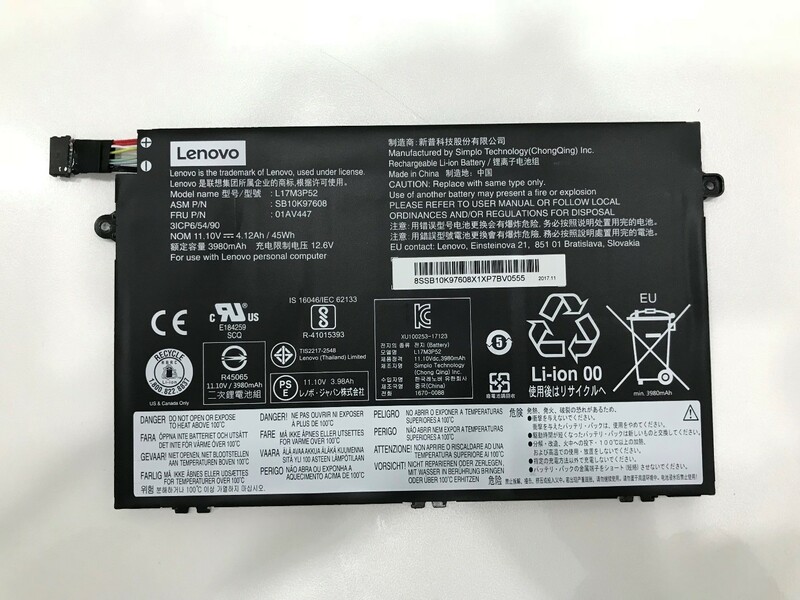 However, Lenovo support site, says that this Thinkpad E480 s/n: PF0YBYKW, has a FXN,8822BE 2*2ac wireless card (FRU PN:01AX712 ). Could you comment? 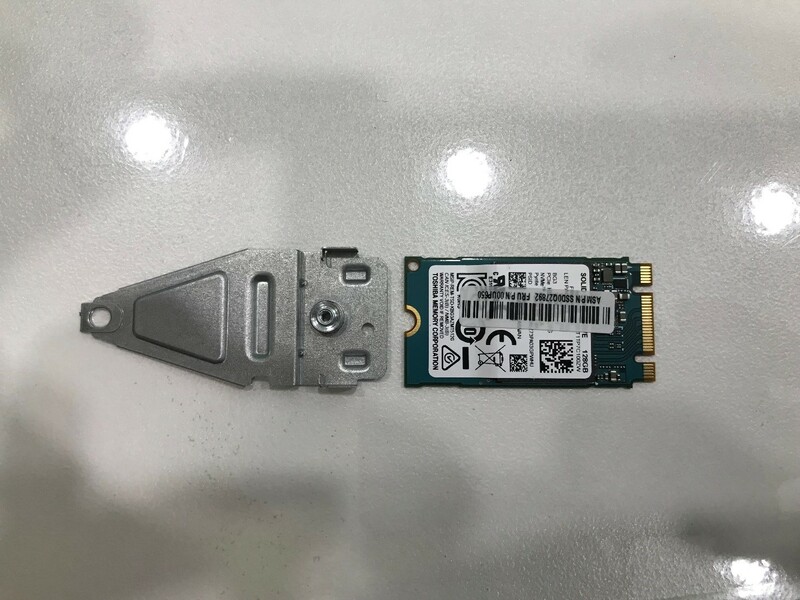 The reason of my earlier question is in fact strange that someone receives a wireless card dual band and replaces it by a single band Lite-on RTL8821CE 1*1ac (FRU PN: 01AX764) (as per photos). 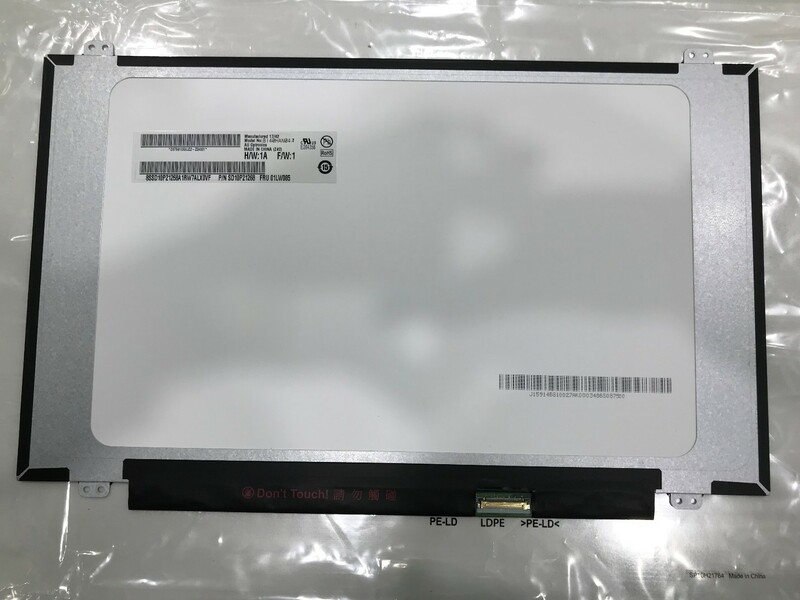 Is it correct to assume all the E480 will have the HD slot for future expansion? I am planning to buy one but the customer care representative was not sure if I can add HD(non-SSD) later. My understanding says yes, I can add HDD in E480 later, but just want to make sure and double check. 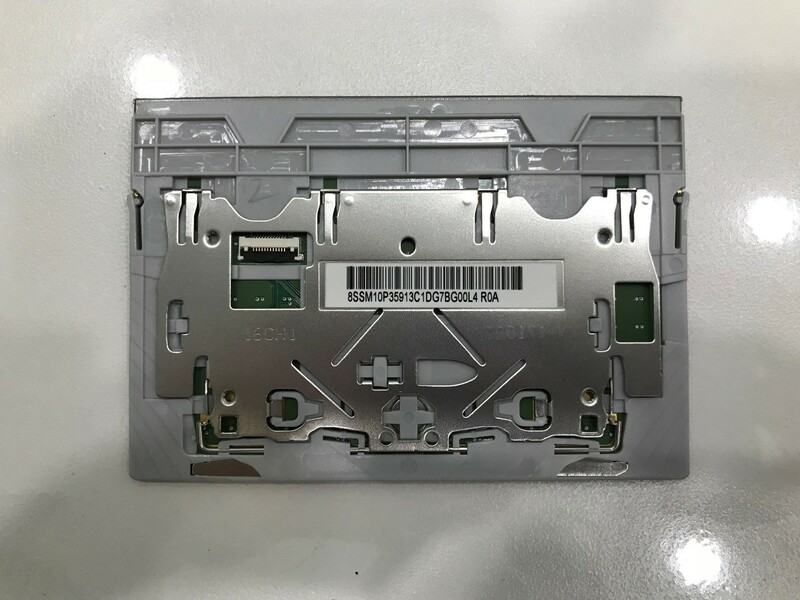 Please remove your back cover to check it first, the point is whether you have the HDD caddy. I haven’t purchased it yet, planning to buy one. That’s why double checking before the purchase. The one I am planning to buy has 256 SSD(256GB Solid State Drive, PCIe OPAL2.0). 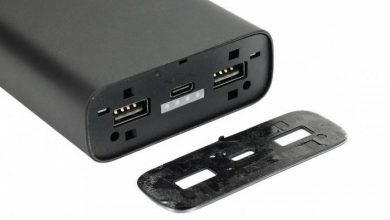 which indicates to me the HDD should have the dummy HD/Caddy in it. What makes sense to me is that one laptop will have uniform structural design.